Ivy Pillar and her friend, Lynette Jones, were smiling even bigger than their children when they left Thornton Township hall. 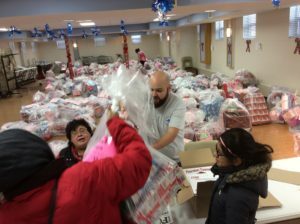 That’s because they each left with a large bag each of presents that will make Christmas special for their families. They understand the work it takes for any organization to create a program this large, and they didn’t take it for granted. 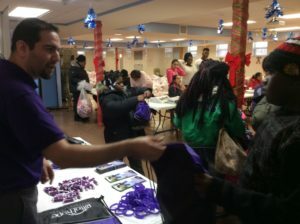 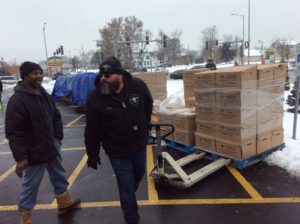 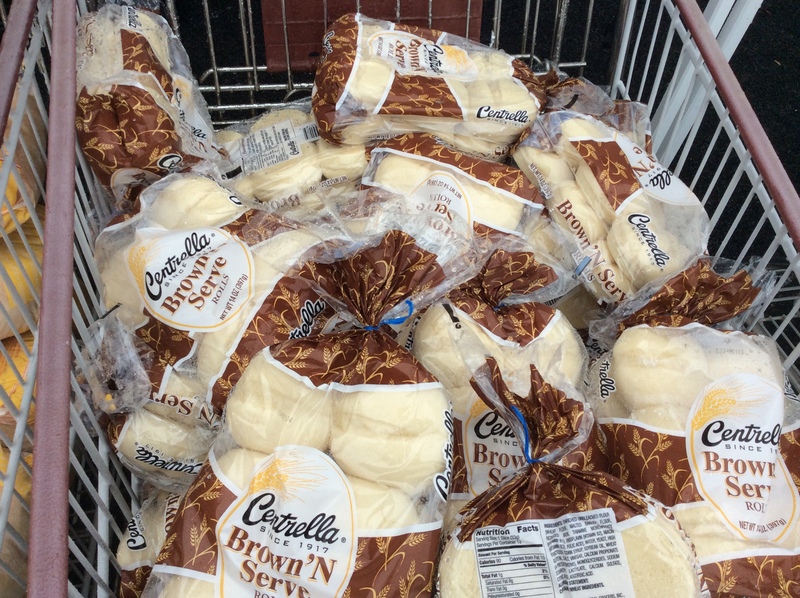 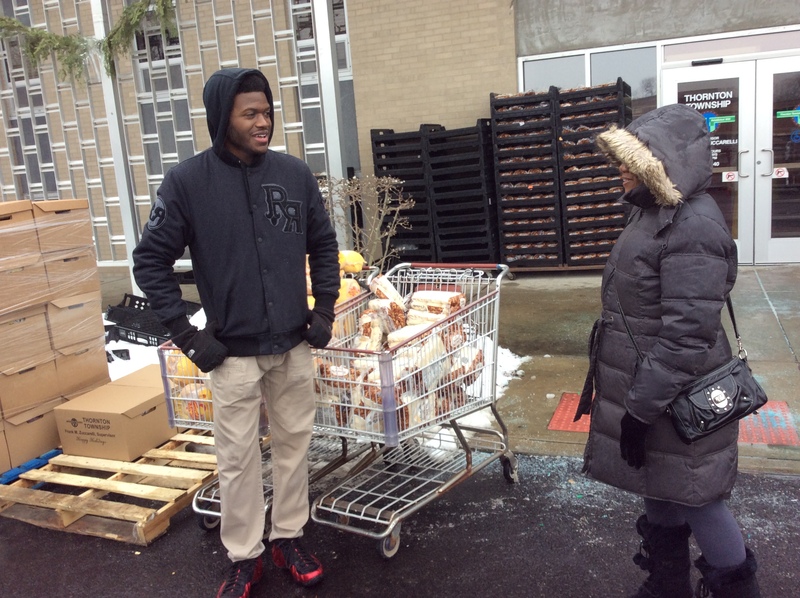 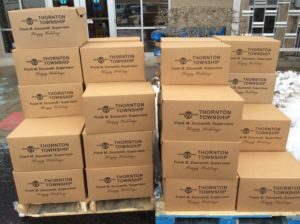 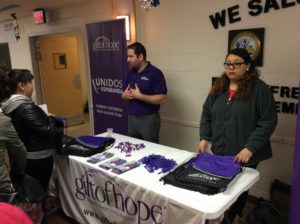 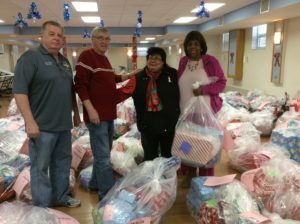 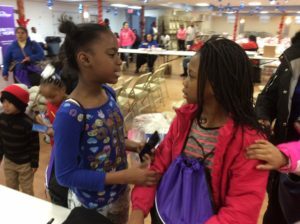 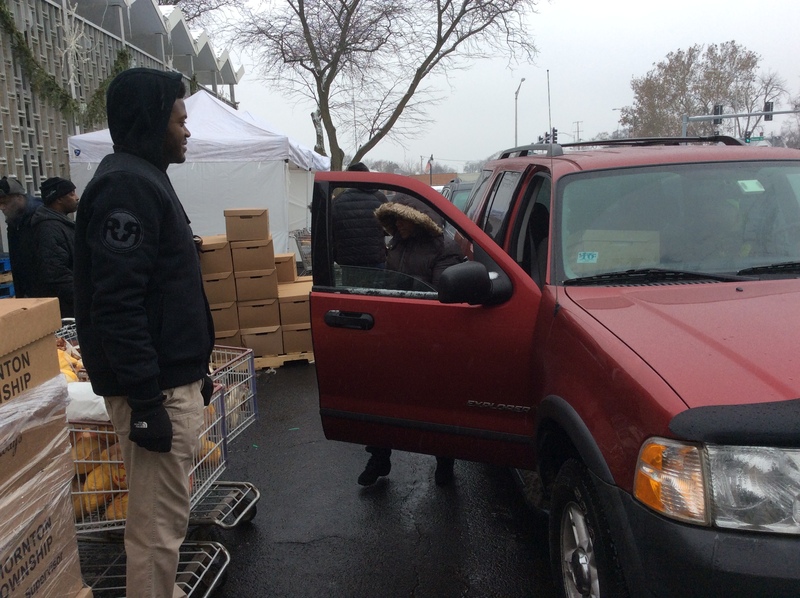 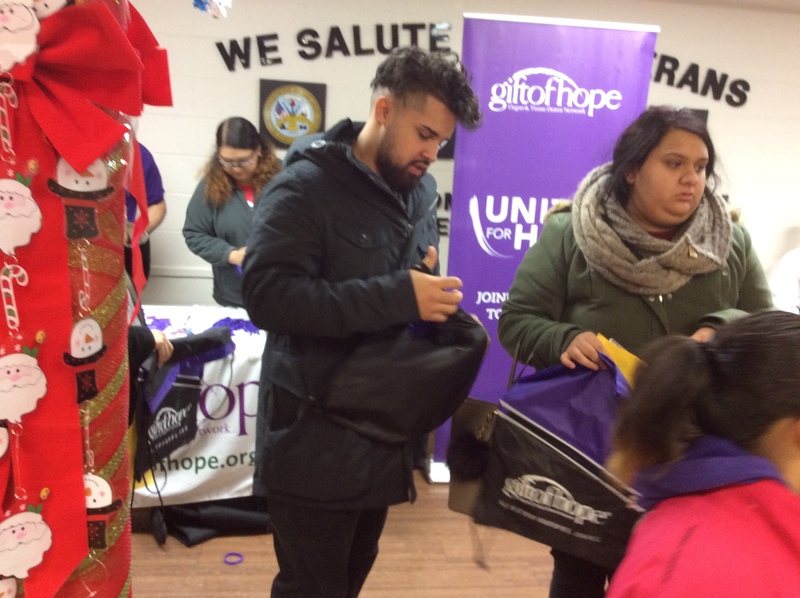 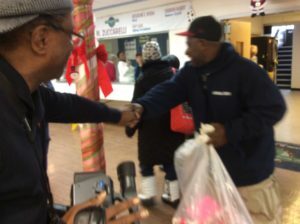 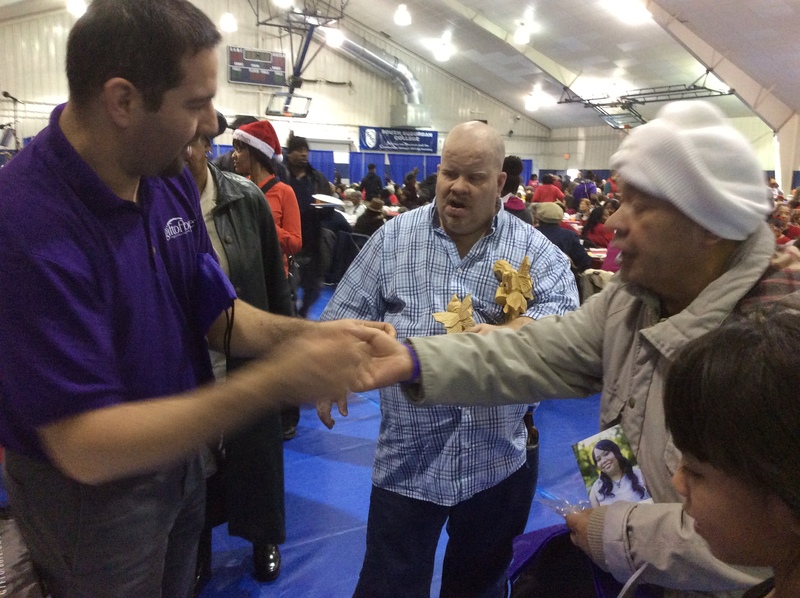 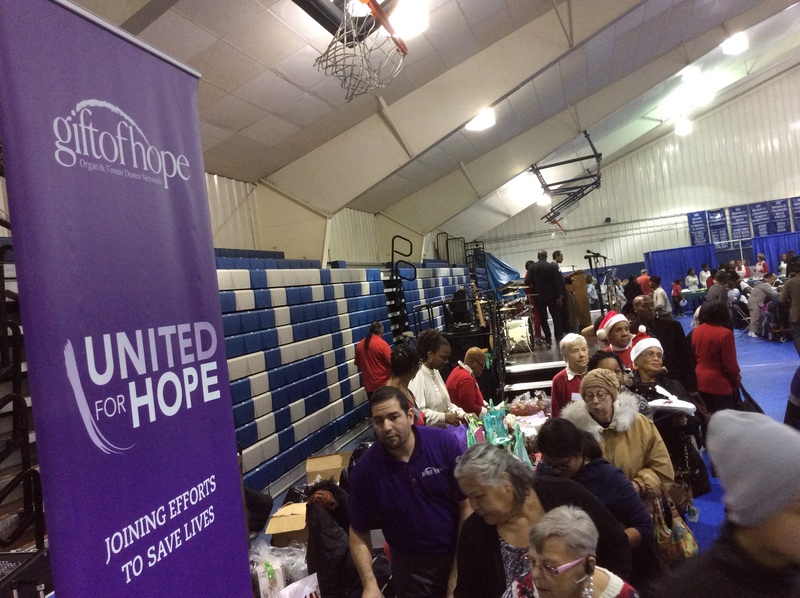 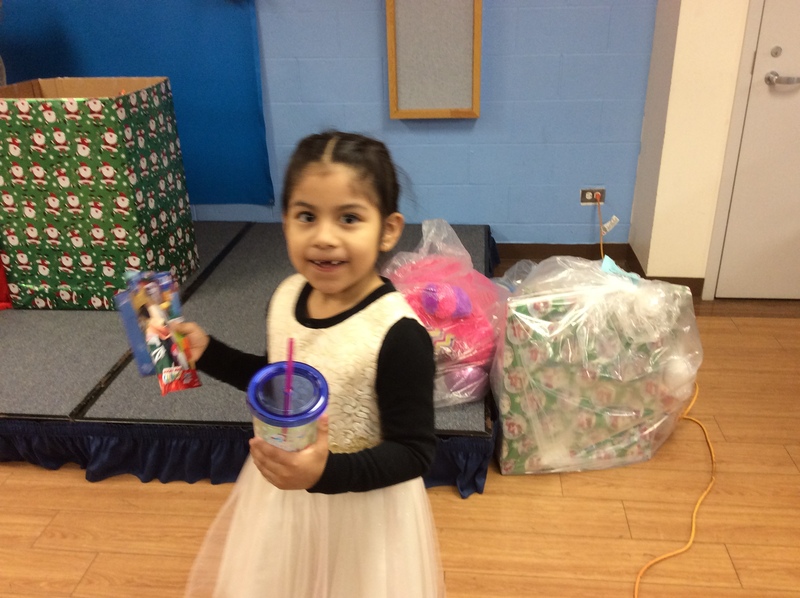 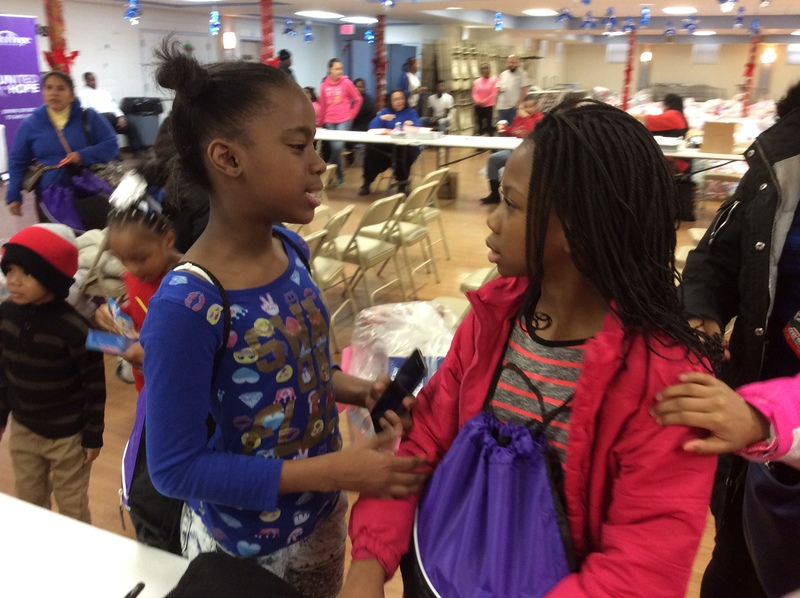 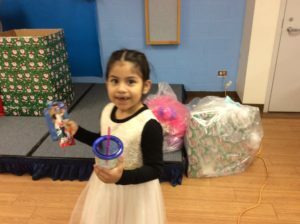 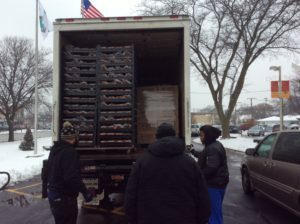 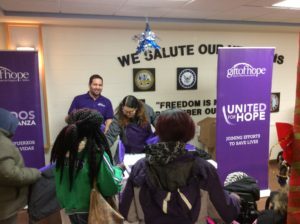 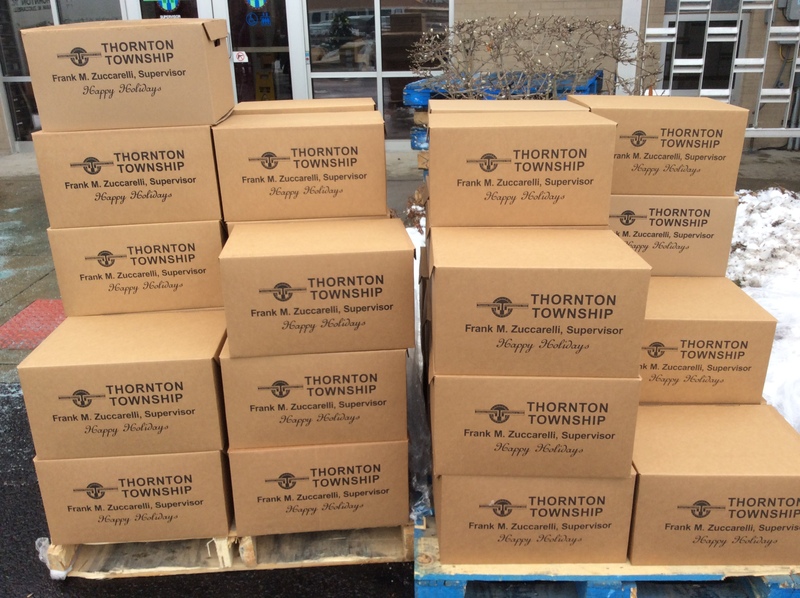 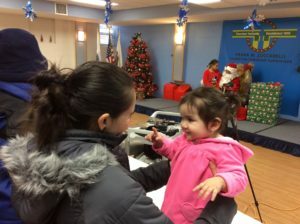 Thornton Township, the largest township in Illinois, gave away more than 5,000 toys to community residents as well as 1,400 holiday food baskets during its annual Christmas Care program. 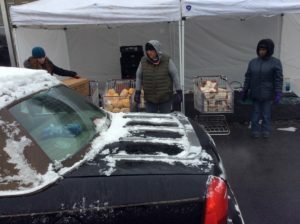 It’s a tradition that has become a staple of the township’s December programs for almost two decades in an effort to make the holidays more enjoyable for families. 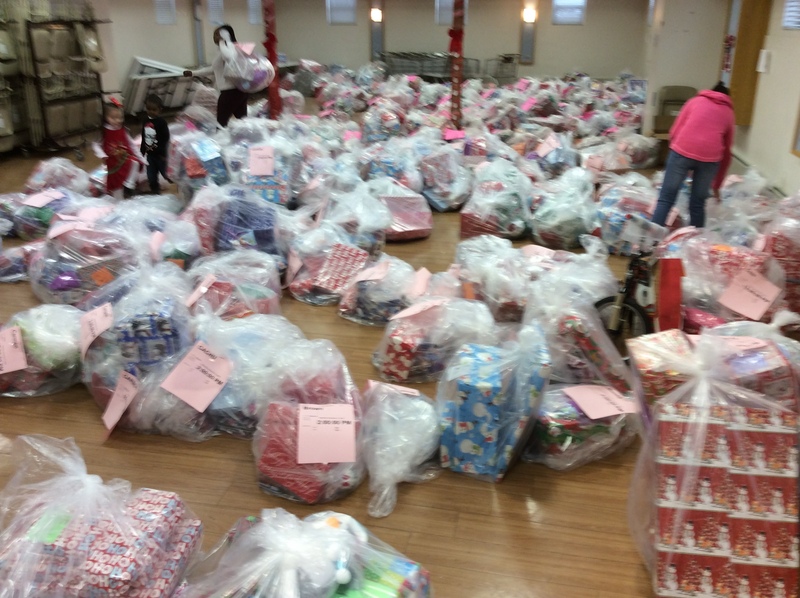 Each child receives at least three individual wrapped gifts. 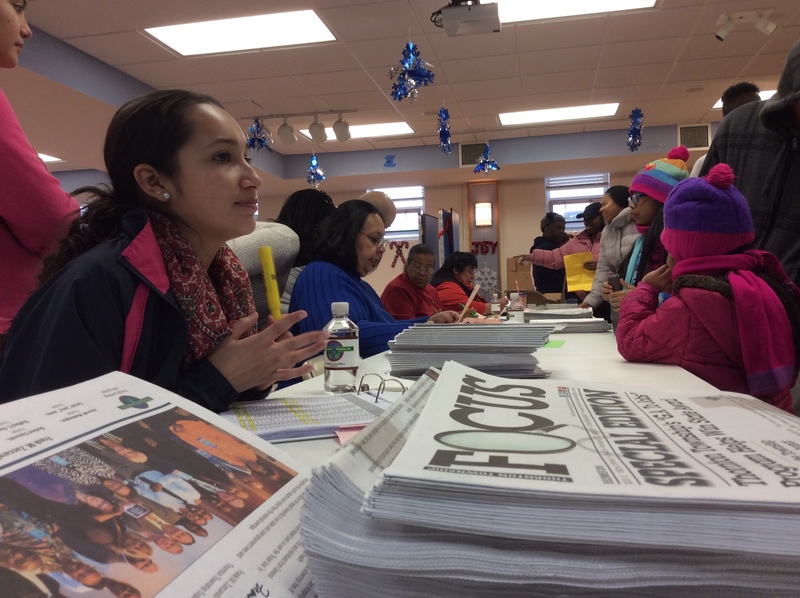 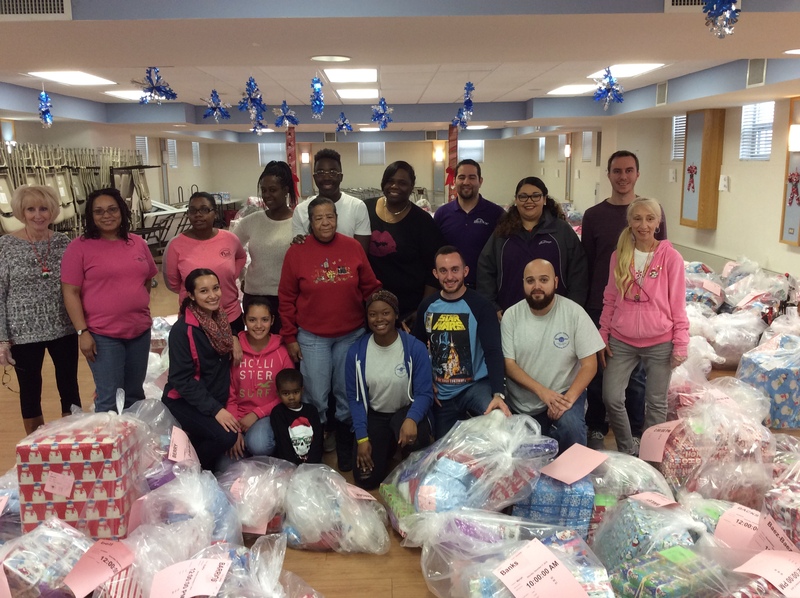 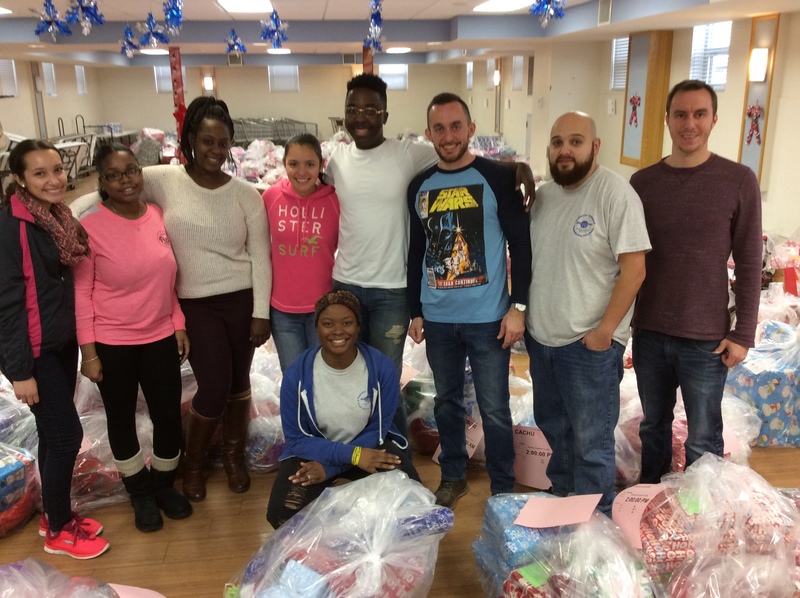 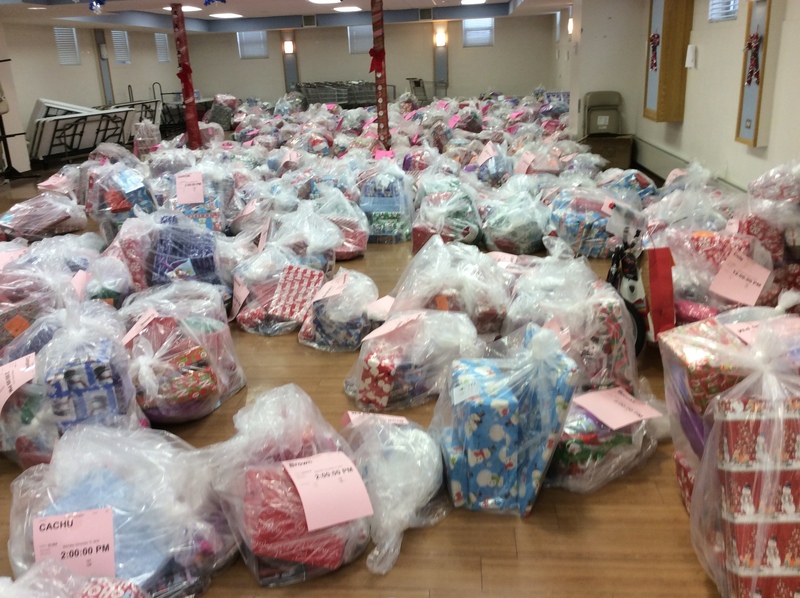 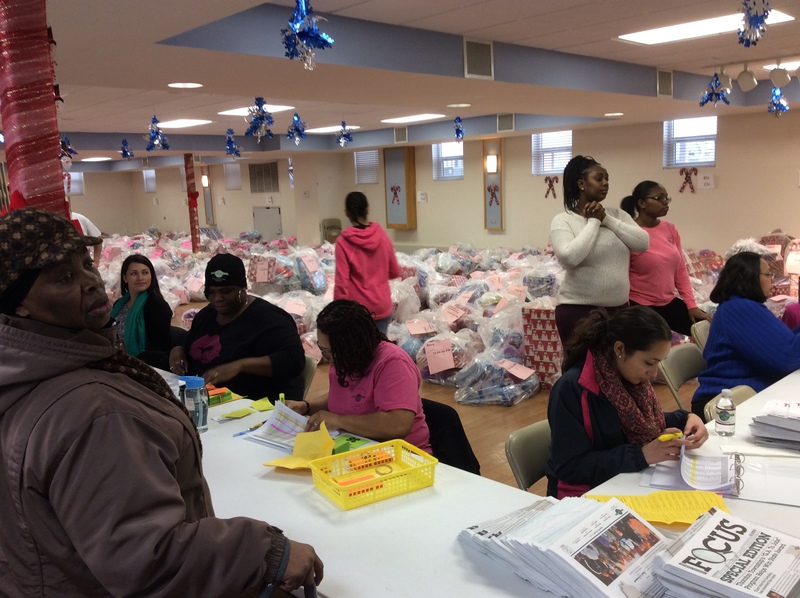 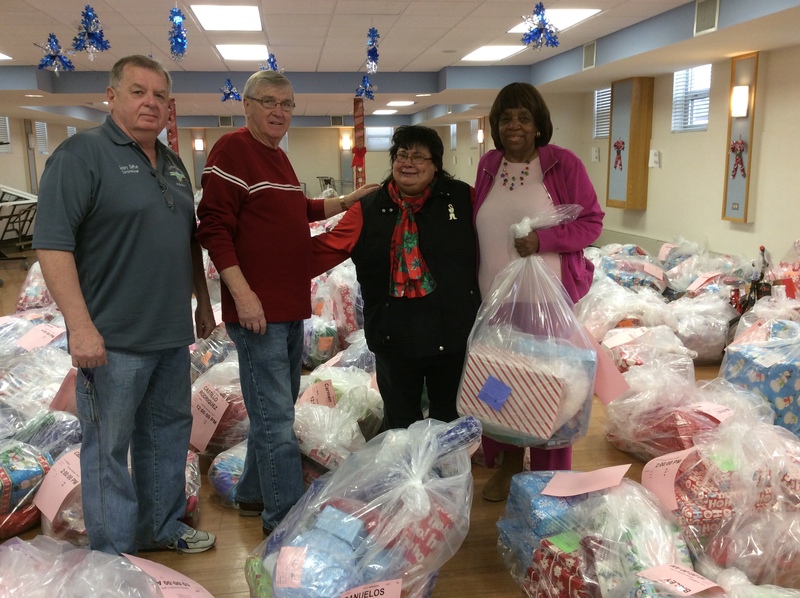 Throughout December, Thornton Township employees and volunteers wrap thousands of gifts, separating them by age group and families. It is a labor of love that has staff wrapping late into the weekday nights along with the weekends. 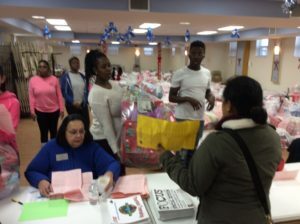 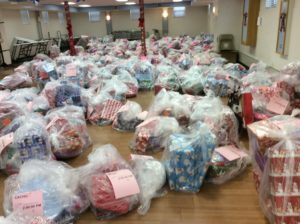 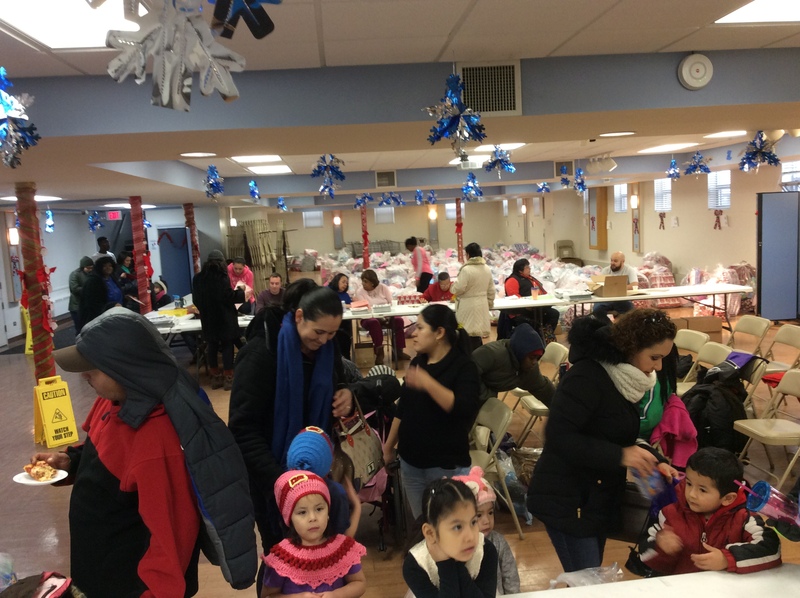 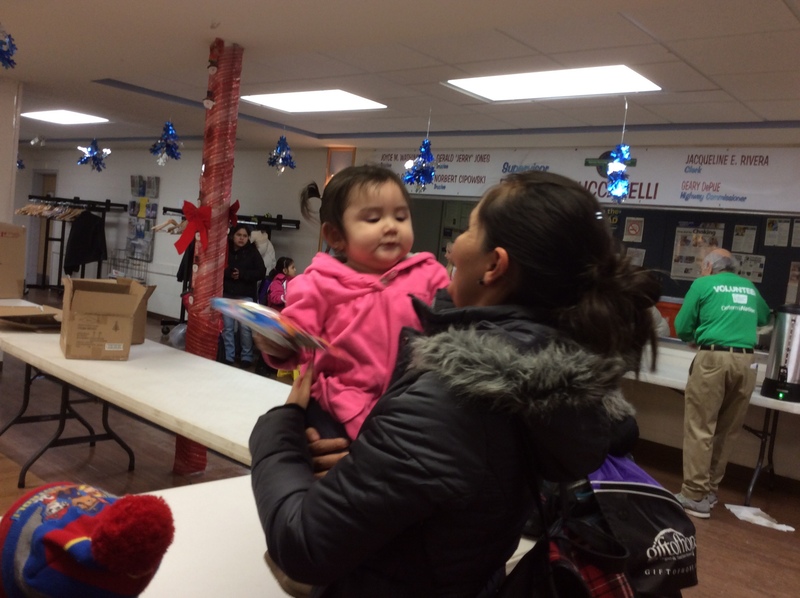 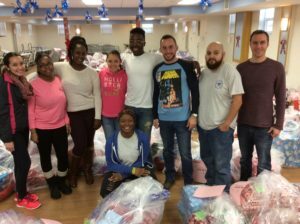 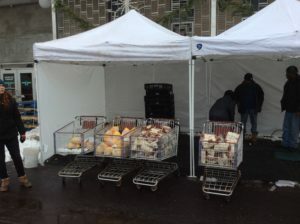 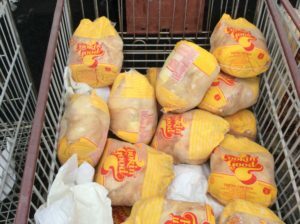 In addition, the township gave families free onesies for newborns up to 24-months, understanding the need to provide an all-encompassing package of gifts, food and clothing. Rachel Clark walked into Thornton Township hall and was simply amazed. Her eyes turned to the thousands of wrapped gifts for kids and couldn’t believe an event like this existed. Lanisha Adams, 18, of Riverdale, took her two 10-year-old twin brothers, Damarion and Omarion to the Christmas Care program. 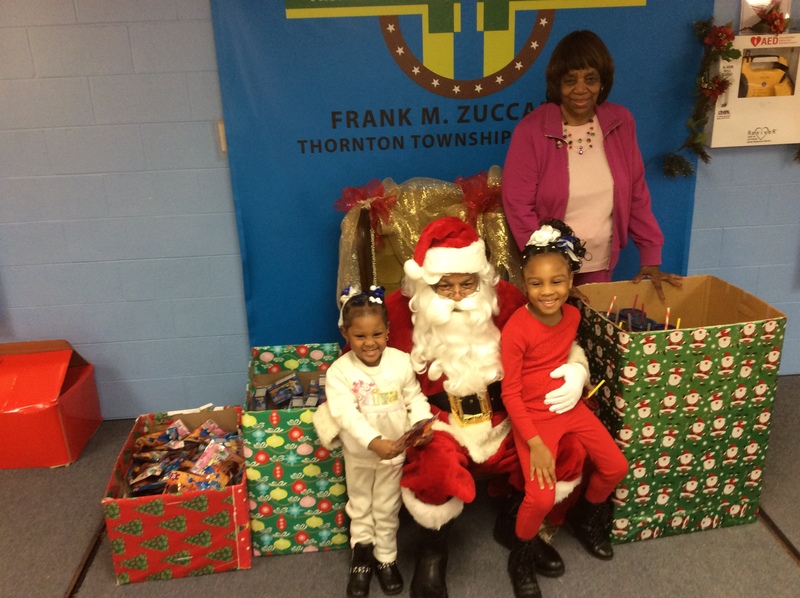 They took photos with Santa, ate pizza and picked up toys that they will open on Christmas. “They really like everything today from the snacks to the photos and I know they are looking forward to the presents,” said Lanisha Adams. Thornton Township recently received the Illinois Township of the Year award at the annual Township of Illinois Annual Educational Conference in Springfield. 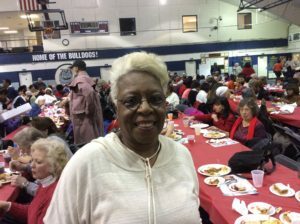 The township received the award previously in 2004 and 2008. 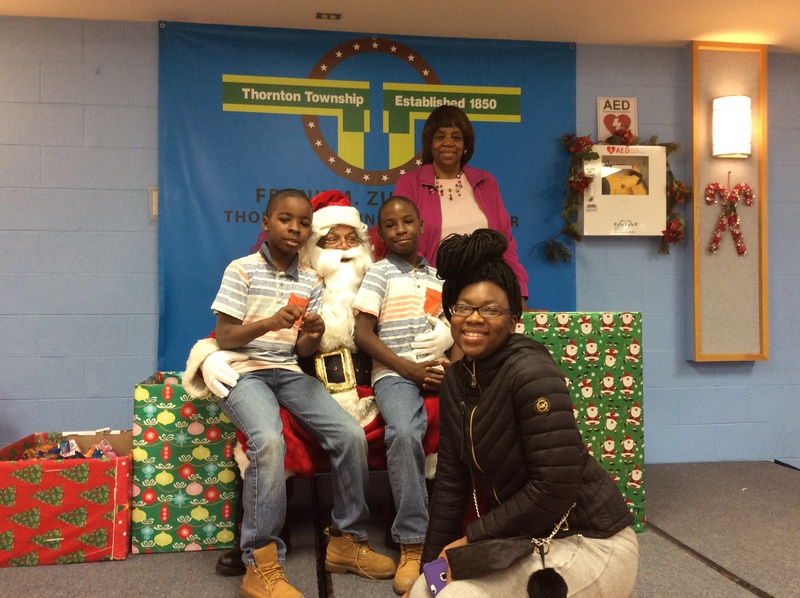 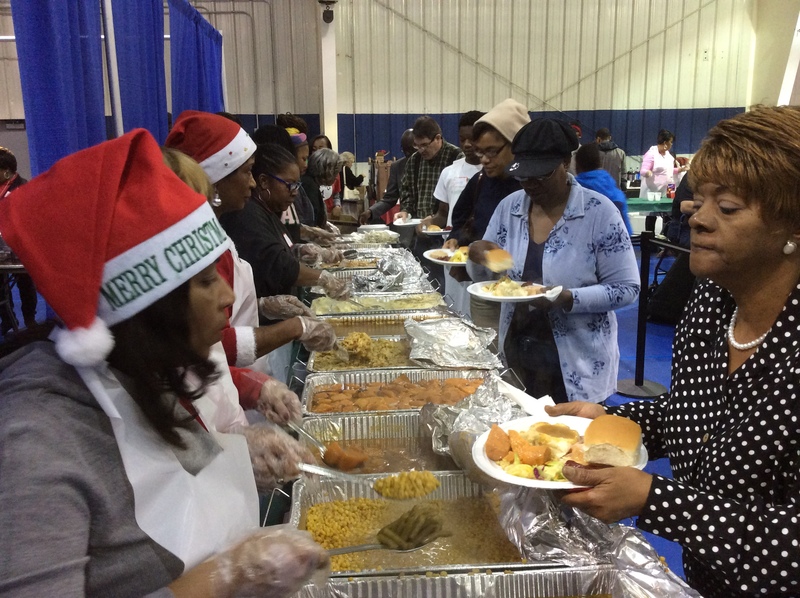 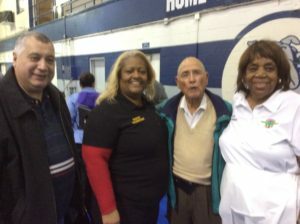 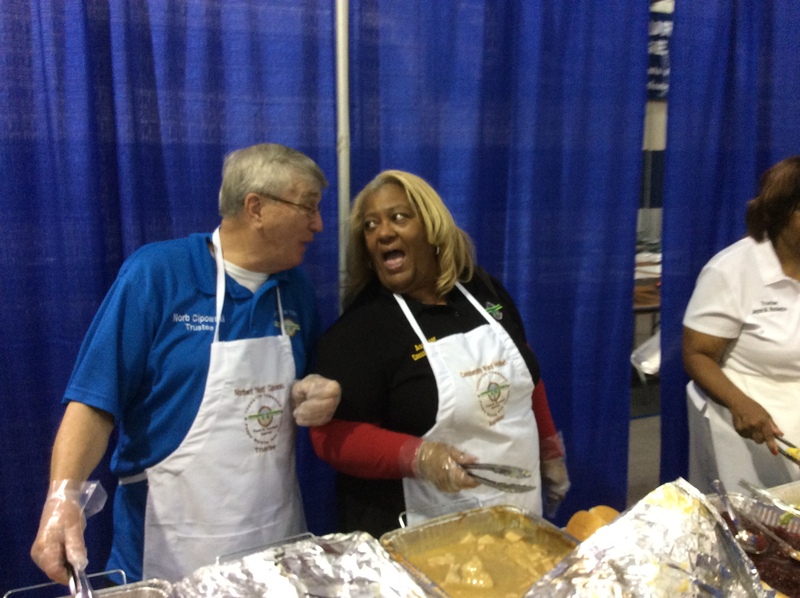 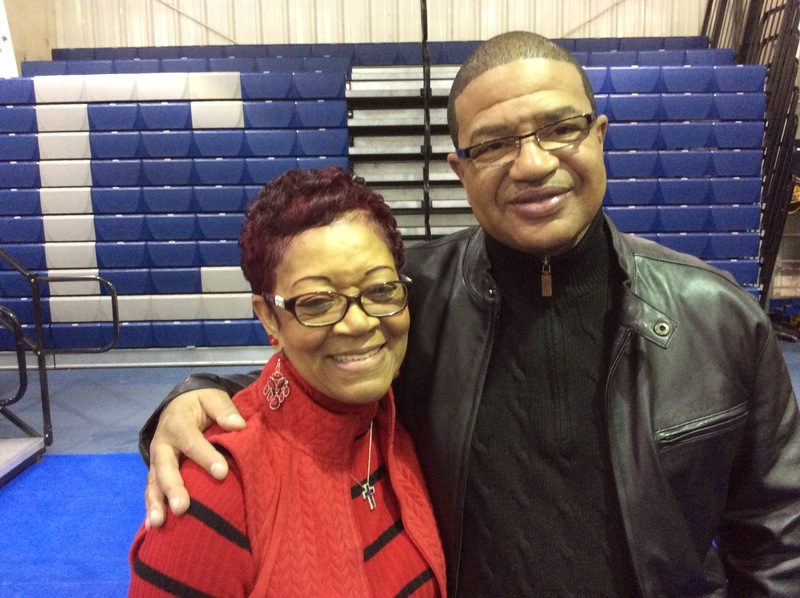 South Holland, IL.—More than 1,100 people attended the Thornton Township annual Holiday Dinner at South Suburban College. 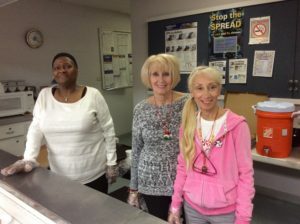 Township Supervisor Frank M. Zuccarelli, the board of trustees and the clerk’s office organized the free dinner as a thank you to all its residents. 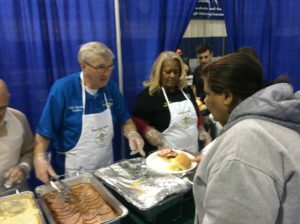 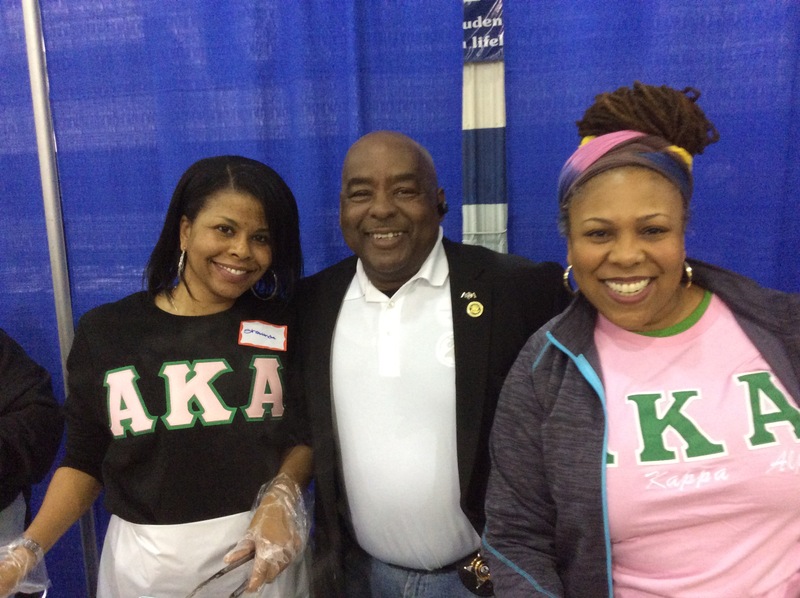 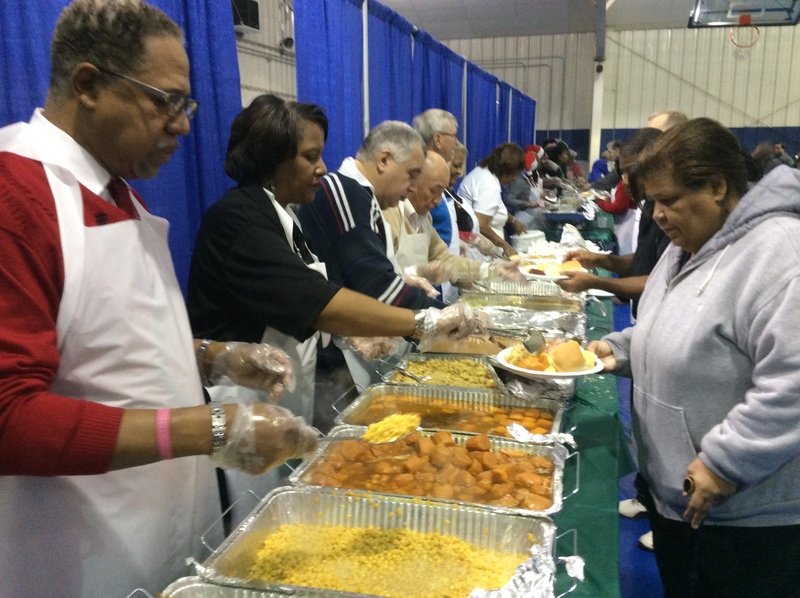 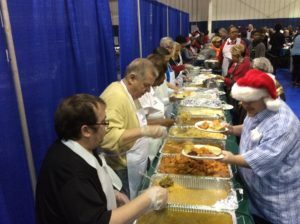 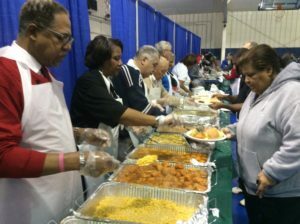 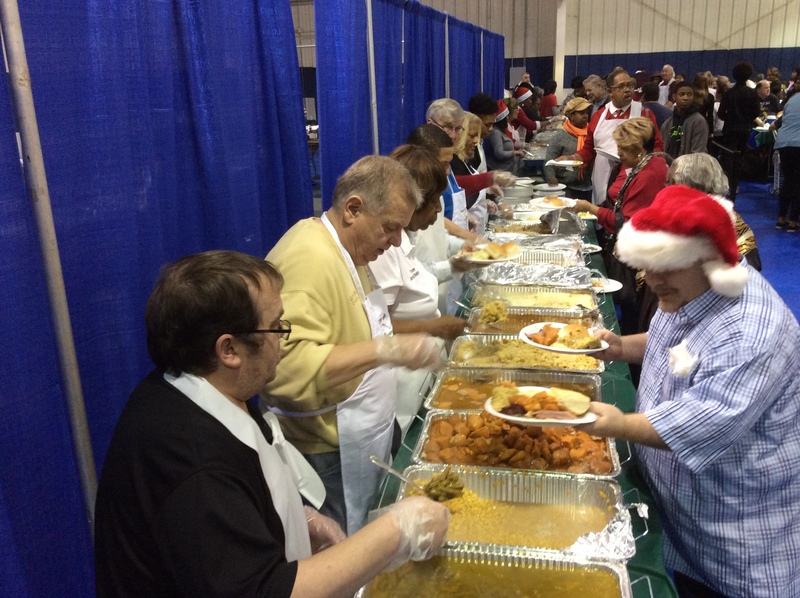 Neighborhood volunteers and trustees served the food. “I really enjoy these dinners, old friends getting together and enjoying each other,” said Zuccarelli. 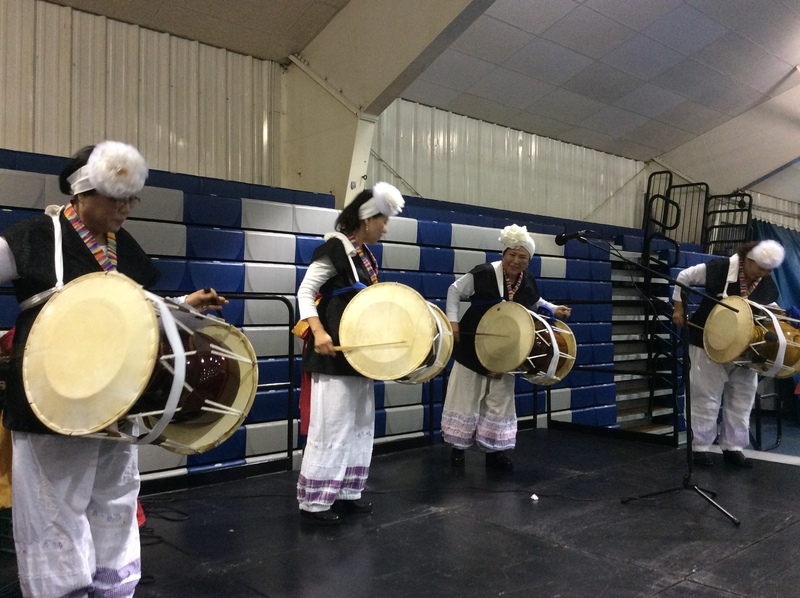 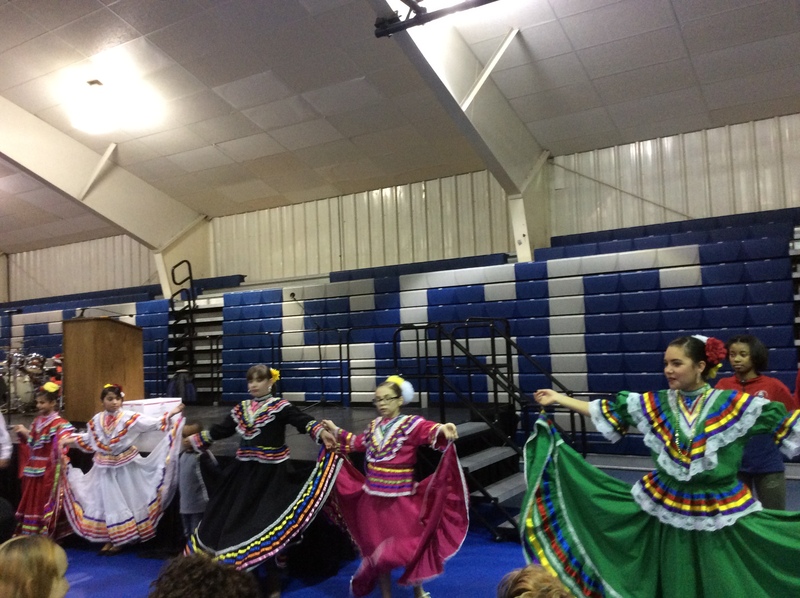 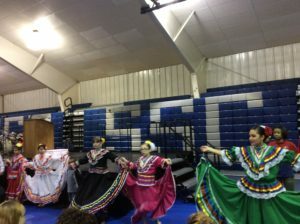 The event featured live music and dancing as well. 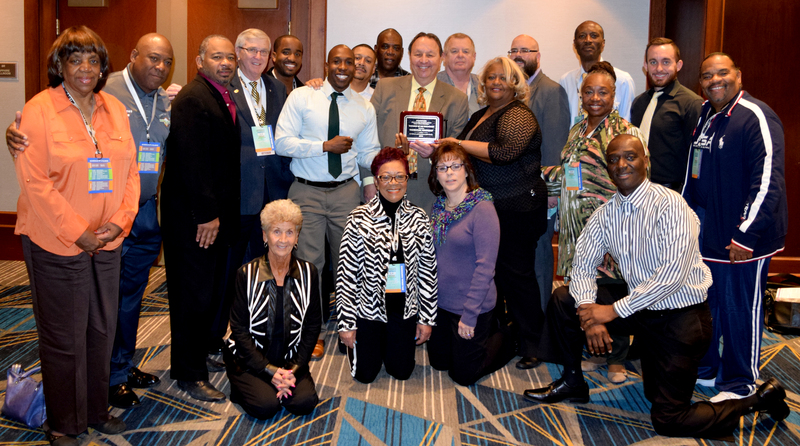 Thornton Township received the Township Officials of Illinois (TOI) 2016 Illinois Township of the Year Award. 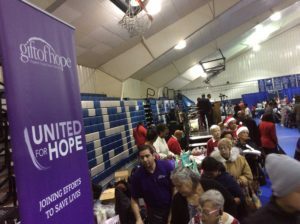 Thornton Township is the largest township in Illinois and has about 185,000 residents. 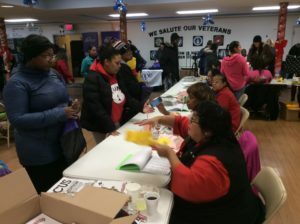 Thornton Township consists of 17 south suburban communities – Blue Island, Burnham, Calumet City, Dixmoor, Dolton, East Hazel Crest, Glenwood, Harvey, Hazel Crest, Homewood, Lansing, Markham, Phoenix, Posen, Riverdale, South Holland, and Thornton. 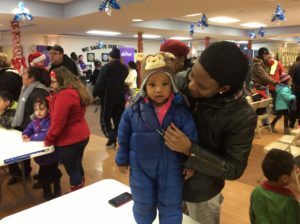 Thornton Township will offer free onesies for residents as part of its Spirit of Thornton Township. 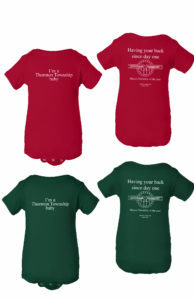 The holiday onesies are in red, green, pink and blue. 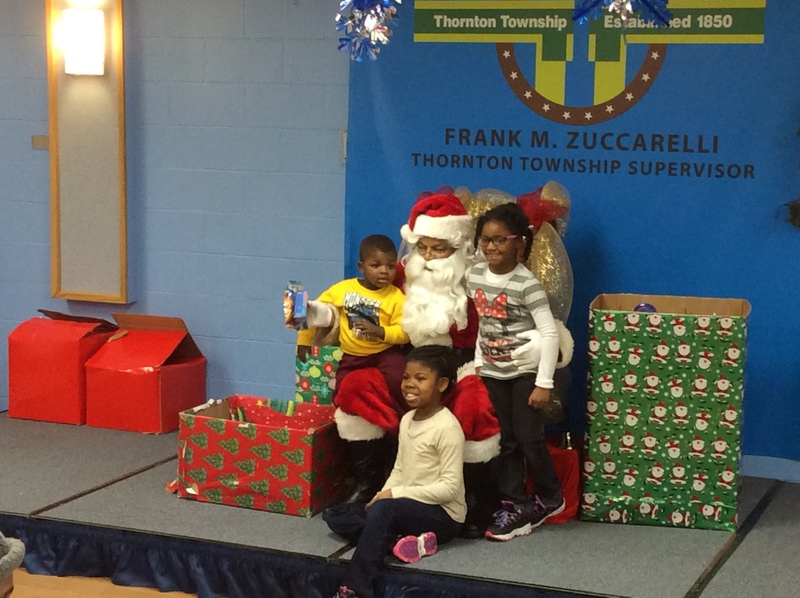 The first 100 families to take a picture with Santa will receive the free gift. 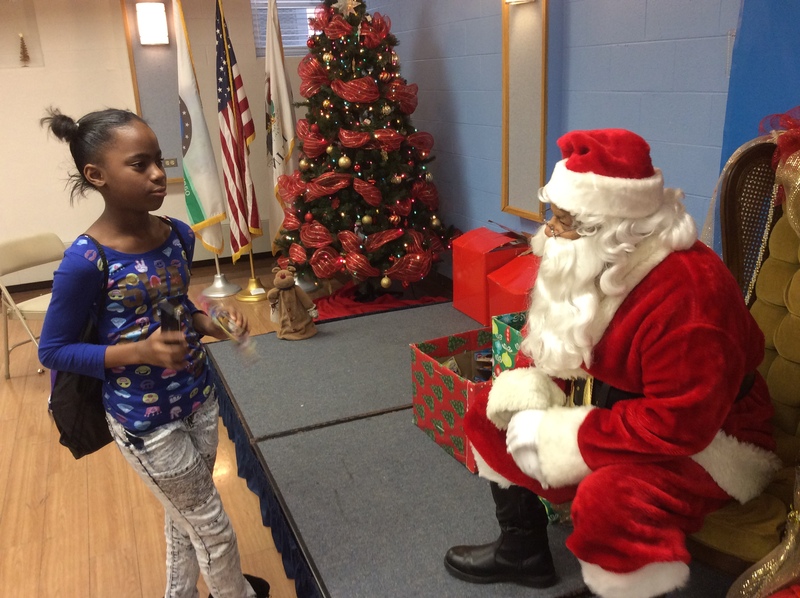 The event starts at 5:30 p.m. at the township, 333 E. 162nd St. in South Holland.